I think Stiepermann’s booking today might be his fifth. Would this mean a 2-match ban? Can anyone confirm? 10 bookings required now isn't it? Yeah he just beat the deadline for that, needs 10 now. Not even close to being banned Grando. The deadline has just passed - for 10 bookings!!! He's only had 5 all season. I have no idea if this is accurate, but 66 bookings surprised me. 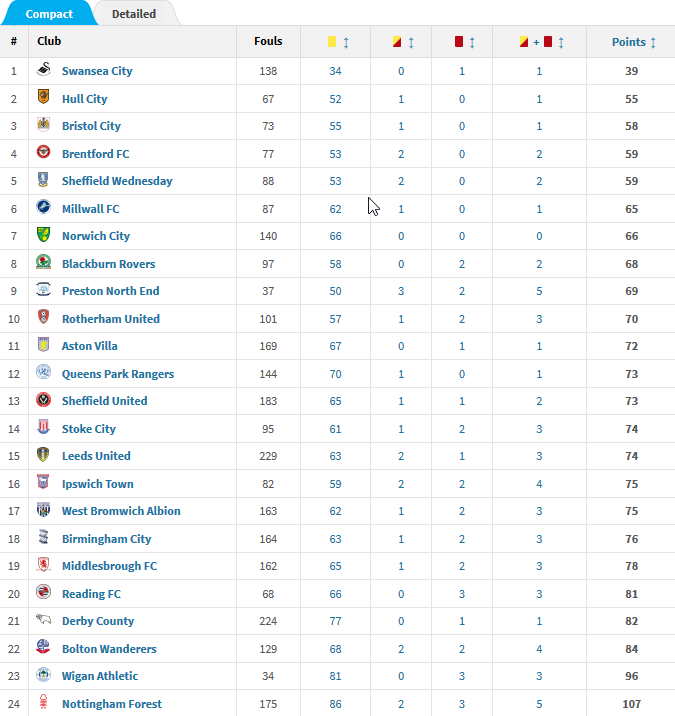 Only team in the Championship without a red card. Dirty Leeds committed the most fouls I see. We're a tough team to beat. Good to see discipline is a strong point this year, not a single red speaks volumes for Farke's handling of the team. Some crappy site I looked at implied he was one booking off a ban! I panicked unnecessarily! There’s some huge variation in that table. Can someone unpick what it is saying? 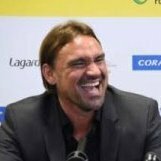 For instance, we’ve committed nearly four times the number of fouls Preston have, have a similar amount of yellows but they have 5 reds to our none. Does this mean we use niggly fouls tactically but they’re angels who sometimes overreact? Or what? How can Preston have only made 37 fouls, but had 50 bookings? Good point NN , 37 fouls by Preston is just one a game which is implausible, but how could they have more yellow & red cards than fouls committed? Match stats for yesterday’s game show Preston committed 13 fouls in just that one game. 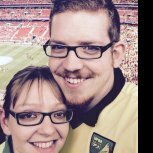 Hanley was sent off this season but it was in the FA Cup so not in those stats. And of course the Vile fouls have all been committed against Grealish! ... but still only bang average.